As the pioneer of Sossusvlei Shuttles, African Extravaganza has been operating on daily basis for 25 years to a destination, the one of the most beautiful lanscape in the world: The Sossusvlei. Our Sossusvlei Shuttles had been perfected in years and are operating daily basis with the all air conditioned vehicles : VW Microbus, 4 x 4 Landcruiser, Landrover or Double Cabin. During your tour, your accomodation is provided by the beautiful Namib Naukluft Lodge or Soft Adventure Camp, located in outskirts of the granite hills having an stunning open view onto the plains of the savannah. 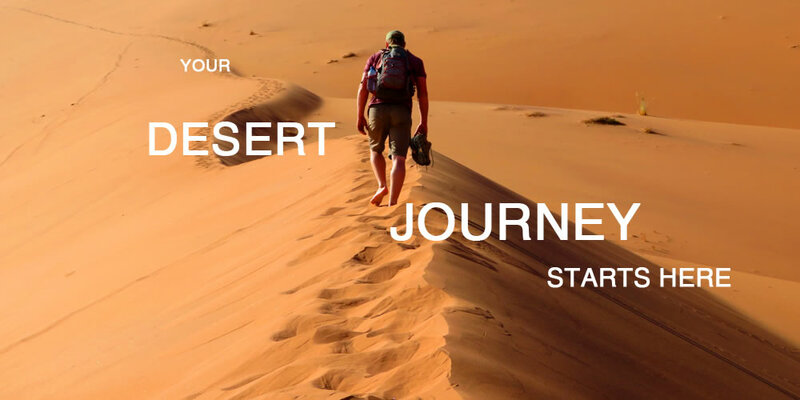 You may start your Sossusvlei Journey from Windhoek, Swakopmund or Walvis Bay. We would be happy to make necessary arrangements so you can fit your personal travel itinerary to our Sossusvlei Shuttles. We also will be pleased to assist you on your airport transfer and accomodation for Windhoek, previous or after to your choice Sossusvlei Shuttle.